A best dry herb vaporizer under 100. 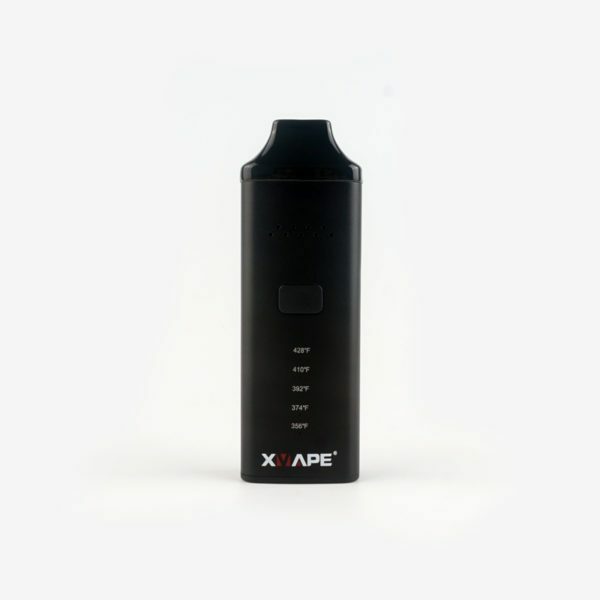 A best cheap dry herb vaporizer. Have mighty glass adapter and vape mouthpiece tip. You can also check newest arrival and video for it or you can scroll down for further detailed information. Best vaporizer ever I found and it a noticeable upgrade from my first herbal vaporizer. Much better than previous one. Different temperature settings keeps me warm all the time. Overall this unit is superb; I highly recommend it to anybody looking for a portable convection vape on a budget. It definitely exceeded my expectations, totally satisfied. Build quality is outstanding. Great, even extraction of herbs. Incredibly simple to use. For a budget device, its not bad it could be better. 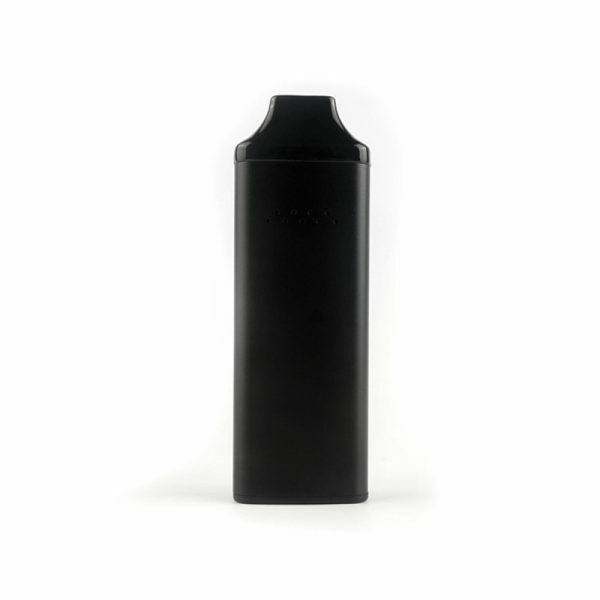 It uses a ceramic heating chamber we see on most entry-level vaporizers. The vapor path is rather short and the vapor is a bit warm on the lungs, will the draw is a bit restricted the flavor actually is delightful. Thanks to its slim form factor and compact nature, the Avant is really ideal for taking out on the go. It fits comfortably in the pocket and small enough for it to be barely noticed. Features give the unit more simple touch and easy to use for beginners, which isn’t a bad thing by any means. 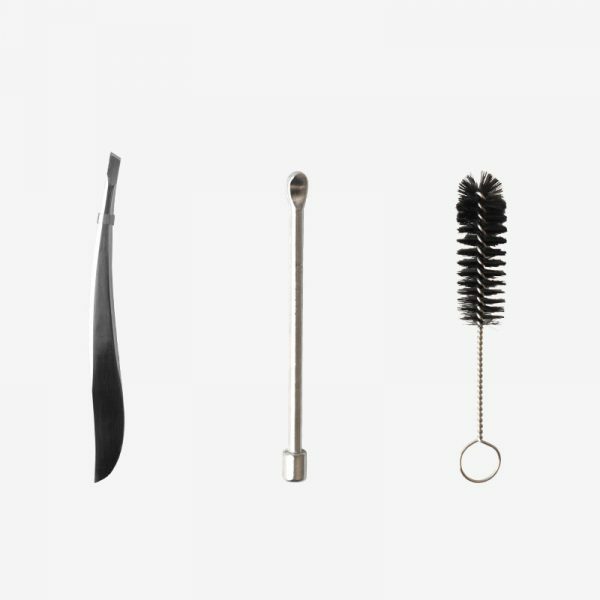 Cleaning is quite straightforward, as the chamber can be cleaned with a cotton swab dipped in alcohol and the mouthpiece can be cleaned simply by submerging it in liquid and gently agitating for a few minutes. Rinse with water and perform a burn-off session before loading up with herb again! Smaller than your hand and thin as your average smartphone, it conceals well and the black construction lends more stealth to the device. 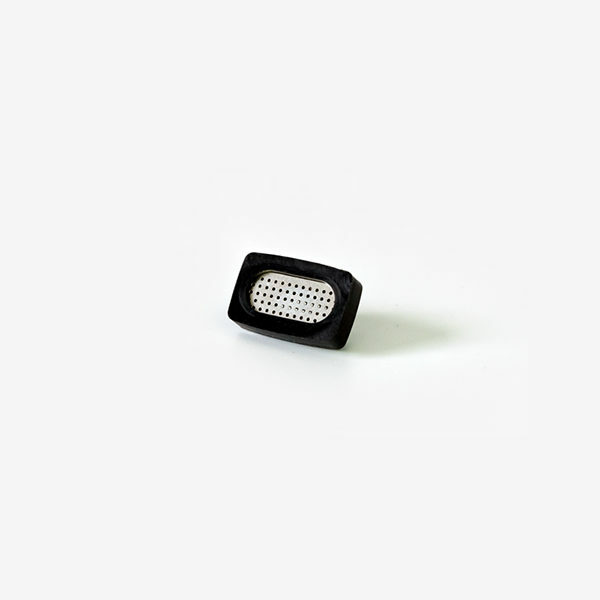 Though it takes a while to heat up and the odor will definitely be noticeable, it’s pretty good for on the go discretion. The deciding factor for me in buying the Fog over other comparable herb vapes at the $100-$200 range is the Fog’s replaceable batteries. I wanted a vaporizer that I wouldn’t have to discard after a year or two when an internal battery died. I love how long the battery last! With the Avant I get visible and consistent vapors/clouds. When I have finished my bowl my abv is evenly browned without having to stir between sessions. I love this thing. That’s why I need another one. I need another one they are so good. 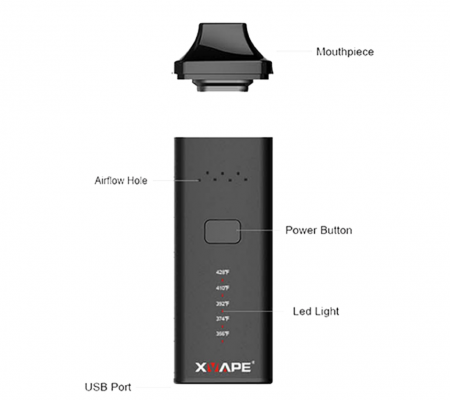 XVape Avant Dry Herb Vaporizer is a portable pocket-friendly device with the innovative flat design and unique 5 temperature settings. The XVAPE Avant has a magnetic zirconium mouthpiece and a wide ceramic baking chamber making the loading of your herbs convenient and easy. The Avant is for anyone looking for a quality portable vaporizer at a great price. 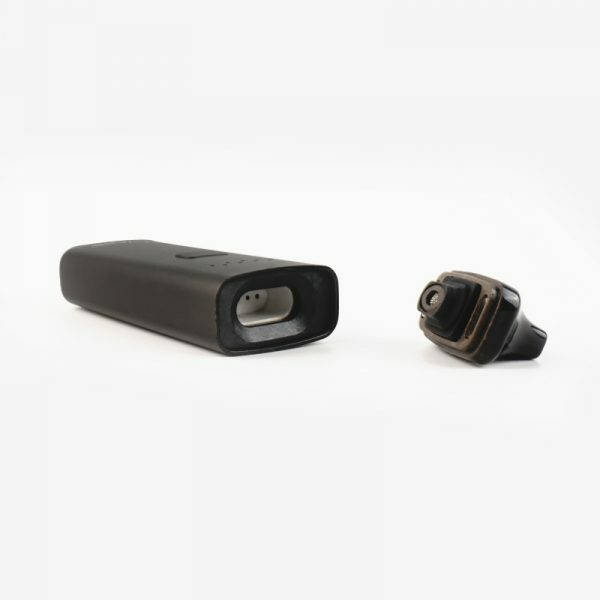 5 Temperature Settings, a pocket-able size, USB charging a magnetic, zirconia mouthpiece and an anodized aluminum body. The Avant delivers features that we don’t see in vaporizers at twice the price. When the device has reached temperature simply draw slowly from the mouthpiece to achieve vapor. The Avant features a single button that’s used to turn the unit on and to change the temperature settings. Simply click the button three times to turn the unit on, and hold the button down to cycle through the unit’s five temperature settings. 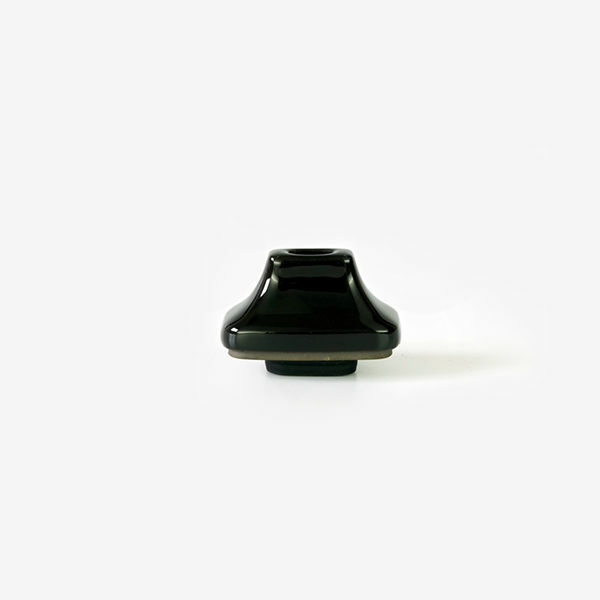 Open the magnetic cap to expose the heating chamber, pack in herbal material and close the cap. Note that the tighter the chamber is packed the more draw resistance will be experienced. 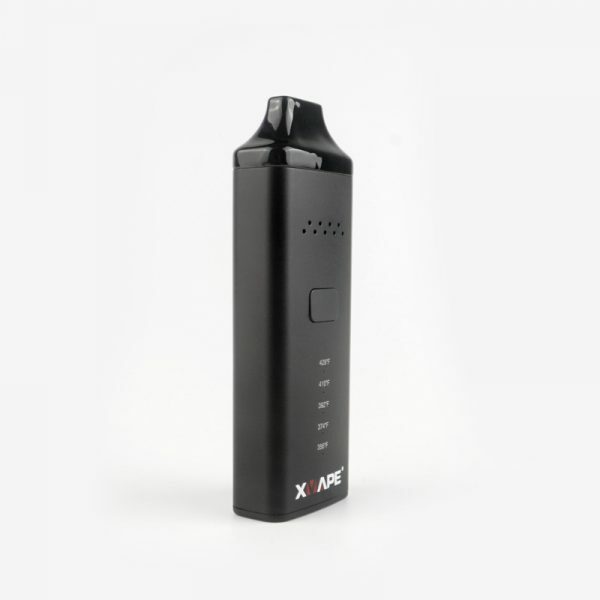 If over-packed the XVAPE ANANT won’t have good airflow. With 5 temperature presets to choose between, you get a pretty good range. Marked at 365/374/392/410/428°F, or 185/190/200/210/220°C, you get reasonably good customization.